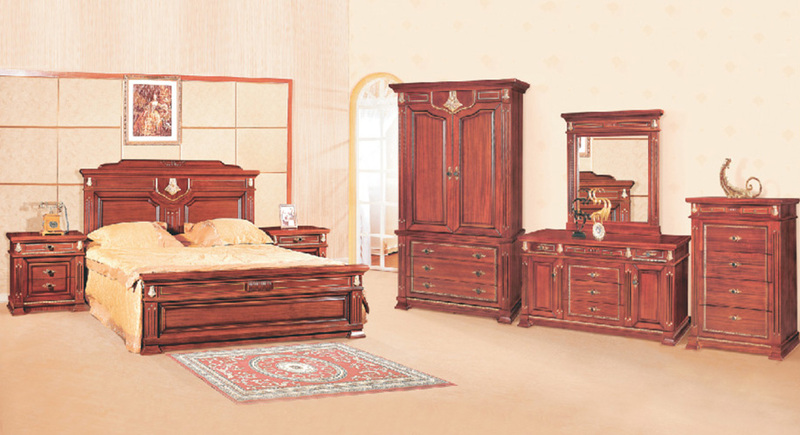 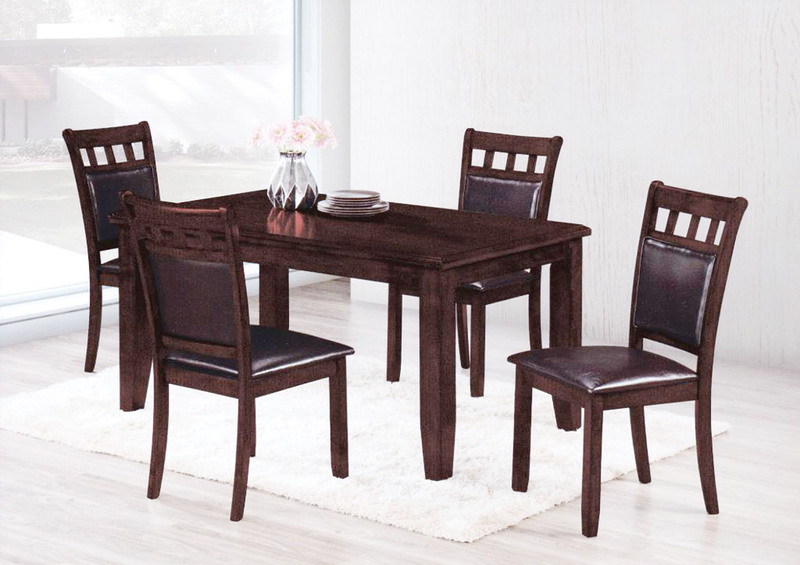 We deliver best Quality Furniture usually made from acascia or sheesham wood. 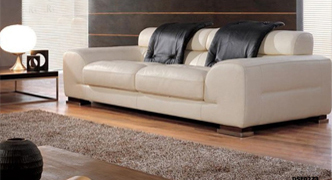 Best designer and comfortable furniture for living room, bed room and Office. 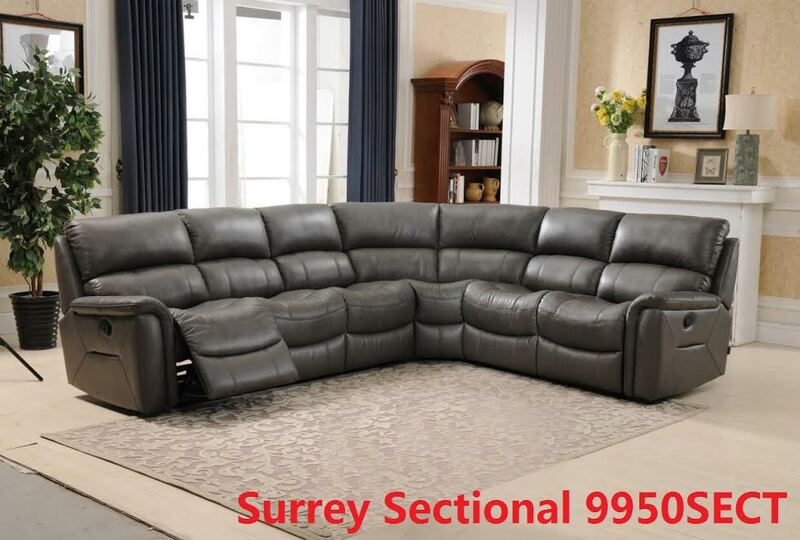 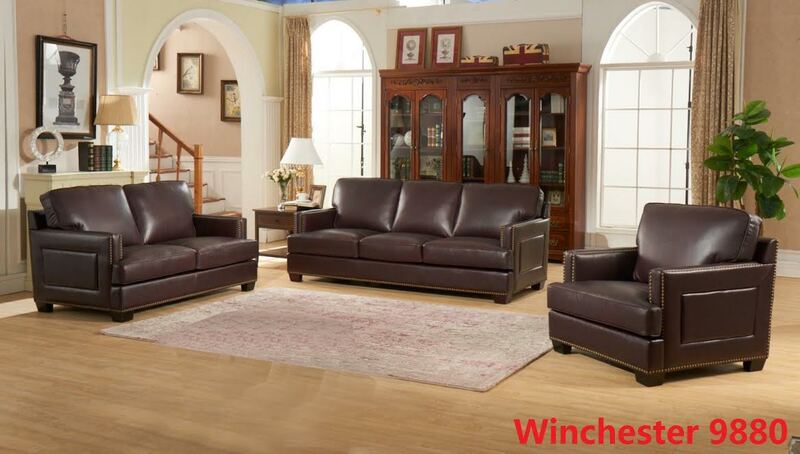 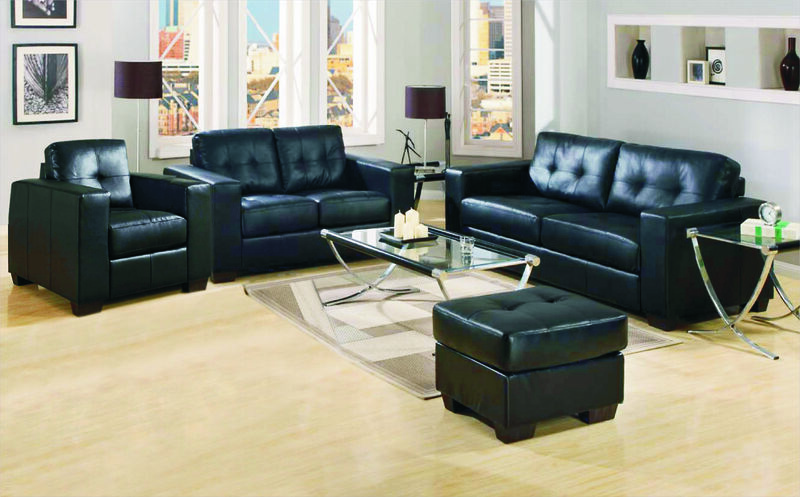 We deliver you by the best and versatile collections of modern style furniture. 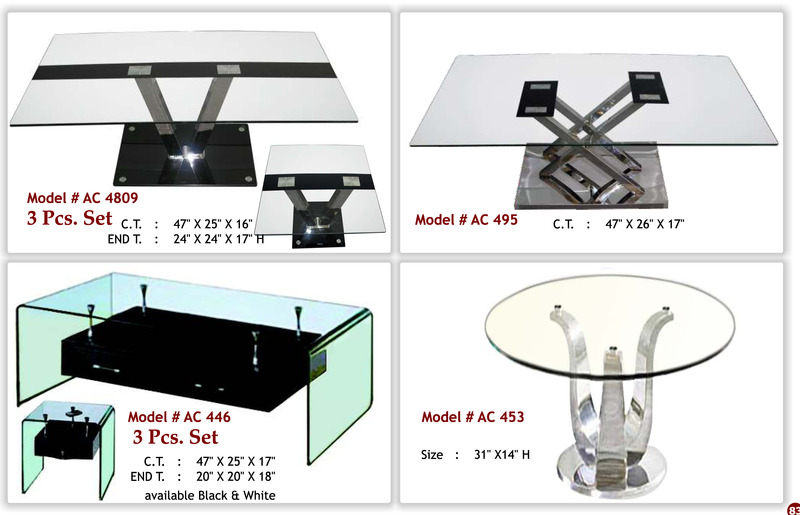 Welcome to Aery Imports Ltd. website. 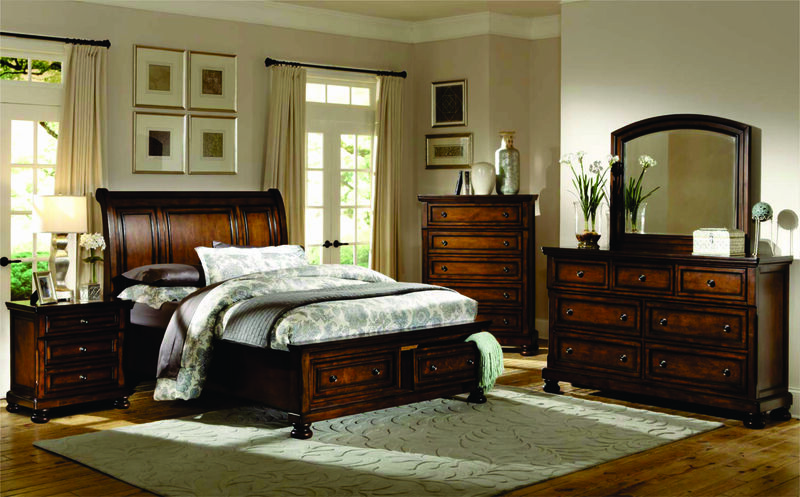 We import/wholesale/retail oak and pine furniture, bedroom, dining and occasional. 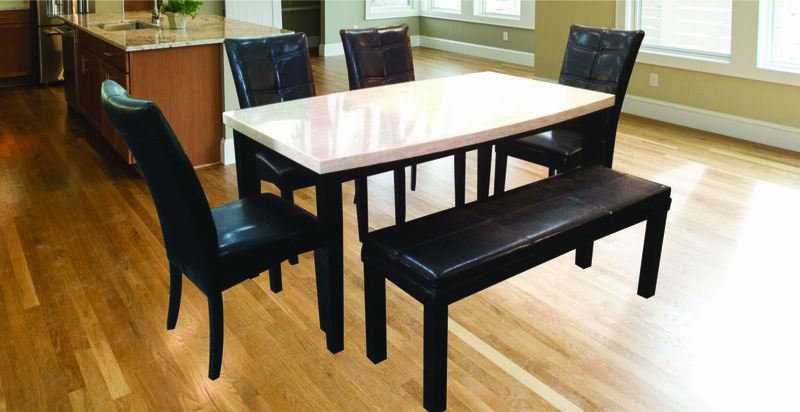 All the furniture importers' oak furniture is fully assembled and of solid construction. 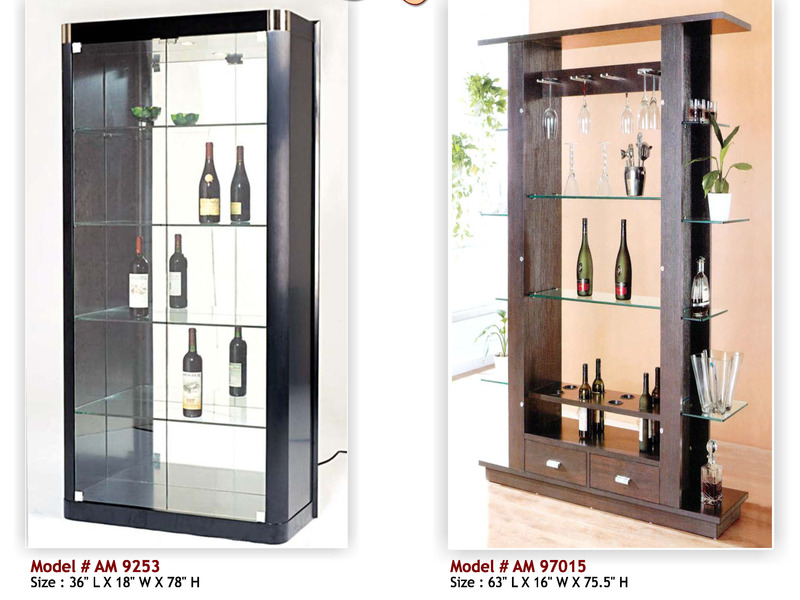 We hold large stocks so most is available for immediate collection or delivery. 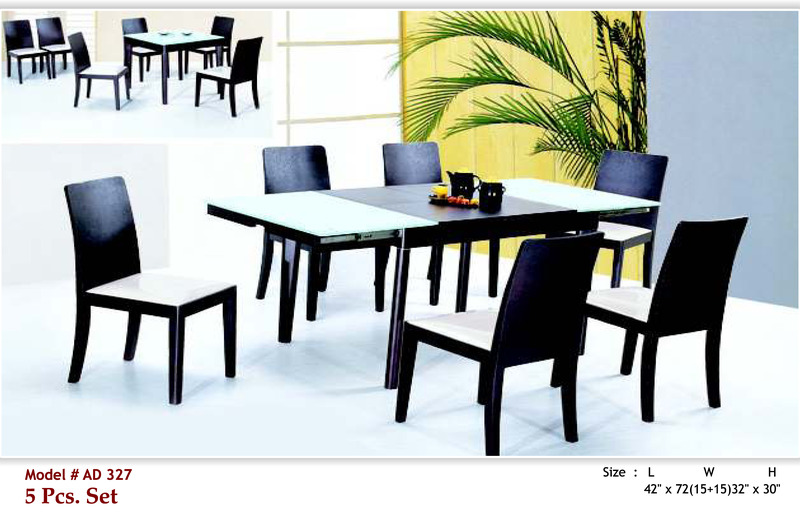 Aery Imports ltd. All Rights Reserved.